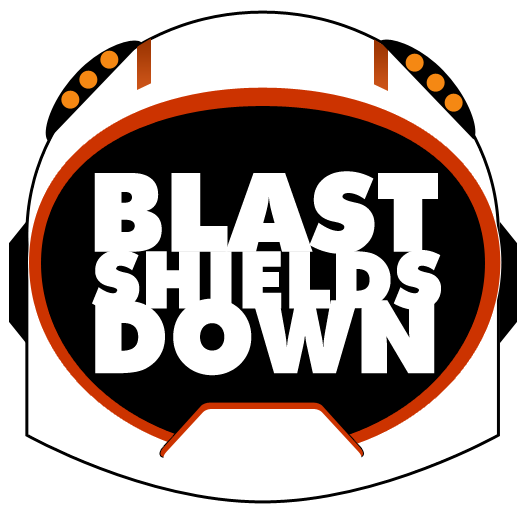 Blast Shields Down podcast is the story of four guys who liked movies so much that they decided to share that love with the world that also liked sharing what it loved about movies. ‘What makes us different?’ you ask. One of us picks a movie for the podcast and leads the discussion. Wash. Rinse. Repeat. We hope you enjoy our selection of, at times, not your everyday movies.